LONDON: 2 APRIL 2013 - The board of directors of ECR Minerals plc (the “Board”) announces that at the Company’s annual general meeting (AGM) held at 10am on Saturday 30 March 2013 all resolutions proposed were passed. “Last year’s AGM, which saw significant changes effected to the constitution of the Board by shareholders, started a process of far reaching change in ECR Minerals. That process has now delivered a rationalised and restructured business. This result has taken much time and effort to achieve, and unfortunately, against a backdrop of collapsing share prices across the junior mineral sector, the benefits of the changes that have taken place may have seemed largely invisible. But as we stand today, ECR Minerals has a focused management team with the skills and experience in project assessment, operations and finance necessary to succeed in this sector. 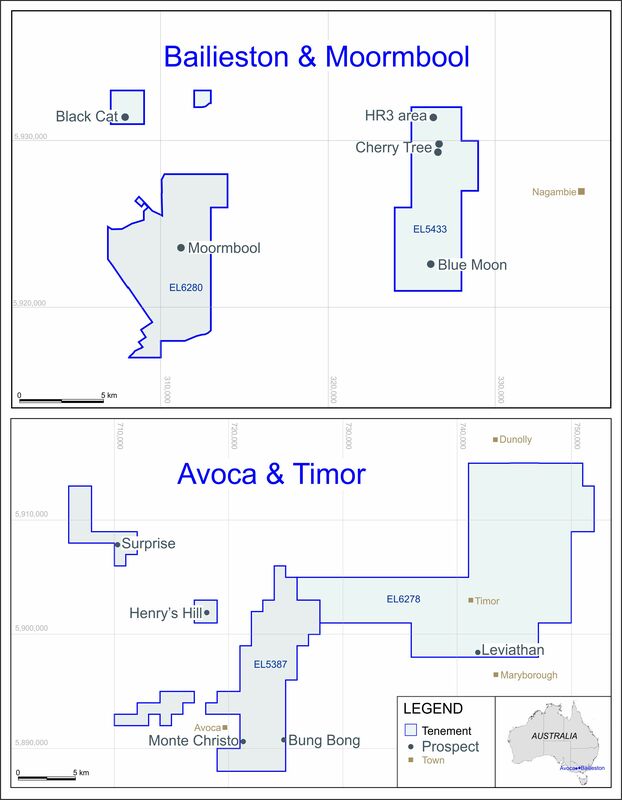 With the various Board changes that have taken place over the last year the Company has drastically reduced its management costs, and no longer carries the burden, in terms of financial risk and of management time and attention, of its 70% interest in Gold Crest Holdings, the sale of which was completed in February. We continue to work towards a joint venture or sale of the Company’s Sierra de las Minas gold project in Argentina, and we have now forged a new working relationship with THEMAC Resources Group and its controlling shareholder to ensure ECR’s interests are properly represented and that we identify all opportunities that may arise for a transaction in relation to the Company’s interest in THEMAC. Now to the future. For a company of its size, ECR Minerals has a substantial following amongst UK investors, and the Board is grateful for that interest and support. We intend to deliver a company with assets that offer sufficient upside to both retain existing investors and attract new ones. To this end the Board has considered an array of new project opportunities for the Company. We are conscious of the fact that no project undertaken by ECR to date has yet succeeded in generating a return on investment in cash terms, and we are rigorously appraising potential new projects on the basis of specific criteria including: realistic financial commitments; security of tenure; scope for ECR to add value technically and otherwise; ease and cost of management given local conditions; and potential to easily articulate the merits of the opportunity to investors. We also recognise the need for ECR to access new types of financing, and doing so is a key matter for the Board. There are various ways to achieve this, but crystallisation of value from existing assets is one and the use of new project opportunities to attract strategic investment is another.